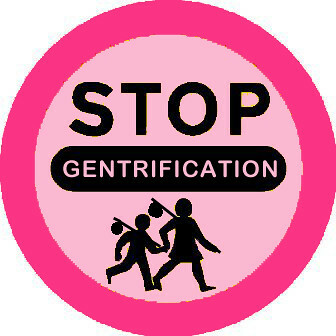 Gentrification | Southwark Notes - whose regeneration? WHAT IS HAPPENING TO THE ELEPHANT & CASTLE SHOPPING CENTRE? The Shopping Centre is owned by property developer Delancey. 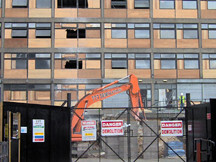 It wants to demolish the Centre and build new shops and 900+ new homes in its place. But before Delancey can demolish the Centre it must get planning permission from the local council, Southwark. It must also get Southwark Council’s permission for any new buildings it wants to build. Will there be new shops for local traders? Will there be new homes for local people? Southwark Council is now asking what local traders and local residents think of Delancey’s plans and we must make our voices heard. 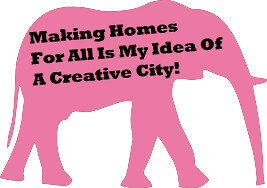 The Elephant Amenity Network is a group of local people that campaigns for a better deal from the Elephant’s regeneration. In this public meeting we invite all local people to discuss Delancey’s plans for the Shopping Centre – what we think of them and how we want them changed. 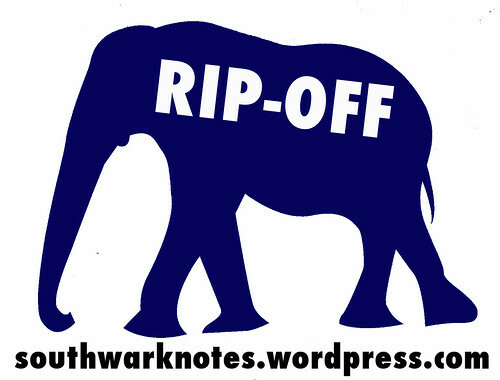 We are being supported by the Southwark Green Party and other groups and campaigns. All are welcome – come and join us! Already there are detailed responses to Delancey’s plans most focusing on the plight of local traders in the Centre and market who are not being well looked after. 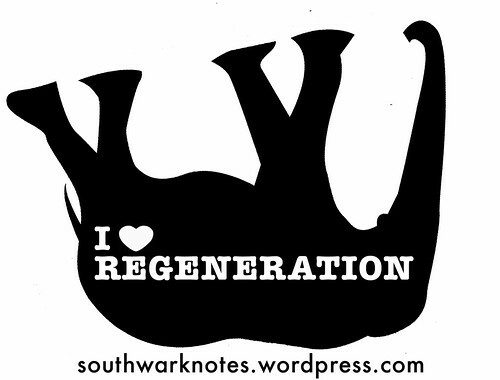 Re-location strategies have not been forthcoming and only vague promises are being made (if at all), something we have seen across the entire Elephant regeneration project. 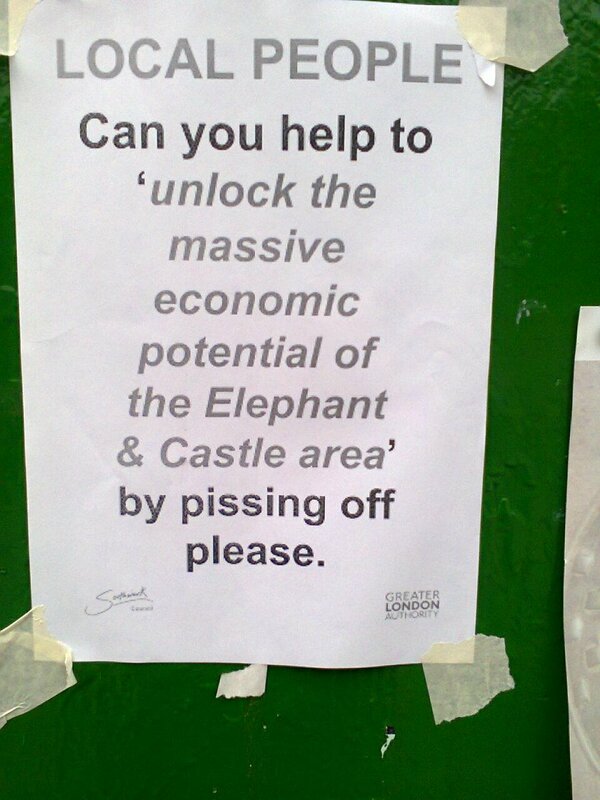 Worth reading these objections from Southwark Green Party & Latin Elephant. They may give you some fine details to work with for your objections. ¿QUE ESTARA PASANDO CON EL CENTRO COMERCIAL DE ELEPHANT & CASTLE? El centro comercial es propiedad de los desarrolladores Delancey, quienes proponen demoler el centro y construir nuevas tiendas y residencias en su lugar. Pero antes de la demolición del centro ellos deben obtener permiso de gobierno local de Southwark. También debe obtener de Southwark Council permiso para la construcción de nuevos edificios. ¿Habrá nuevas tiendas para comerciantes locales? ¿Habrá nuevas residencias para la gente local? Southwark Council está preguntándole a comerciantes y residentes locales qué piensan sobre los planes de Delancey y debemos dejarles saber nuestro sentir, que nuestras voces se escuchen. Elephant Amenity Network es un grupo de personas locales que llevan una campaña para obtener un mejor resultado de la regeneración de Elephant. En nuestra próxima reunión discutiremos los planes que Delancey tiene para el centro comercial – Qué pensamos y qué queremos cambiar. Nos apoya el partido ambientalista de Southwark (Southwark Green Party). Todos bienvenidos – les esperamos!